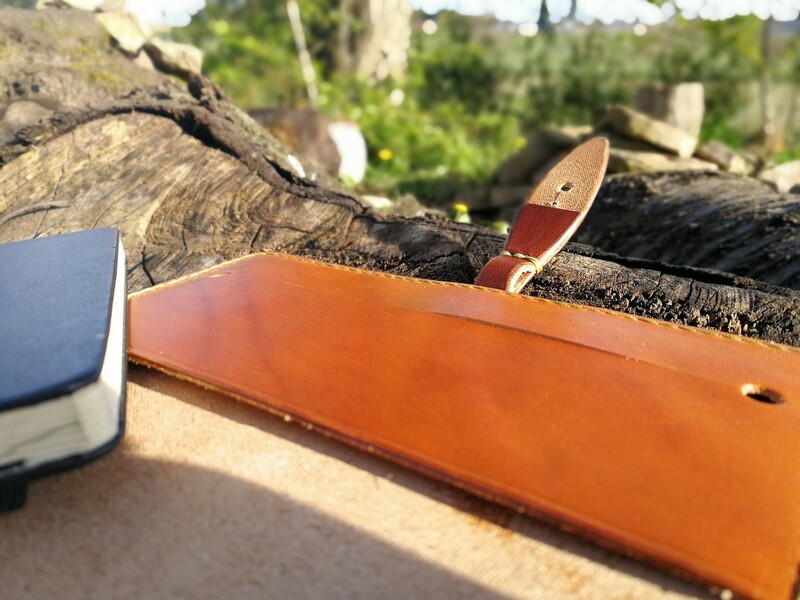 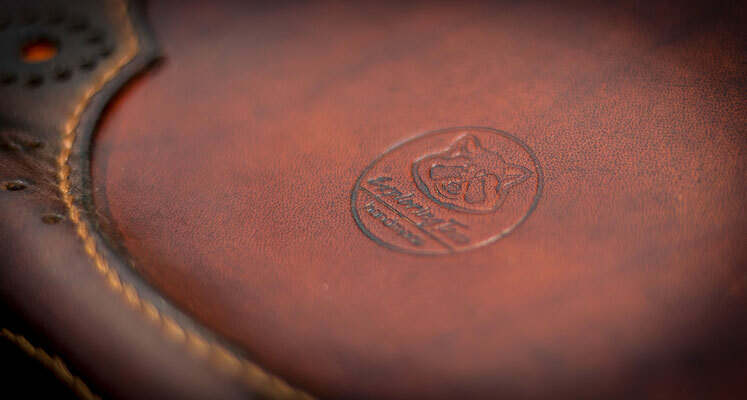 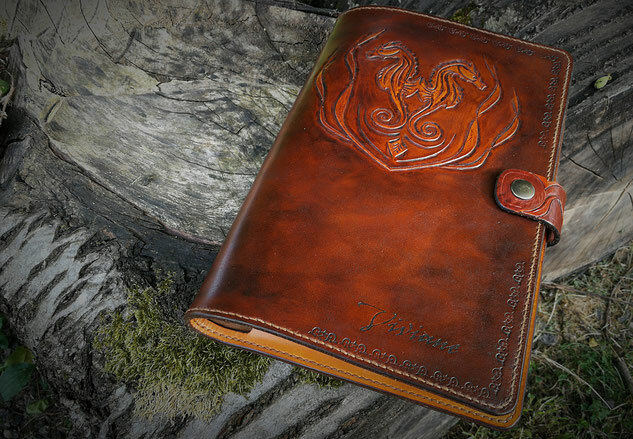 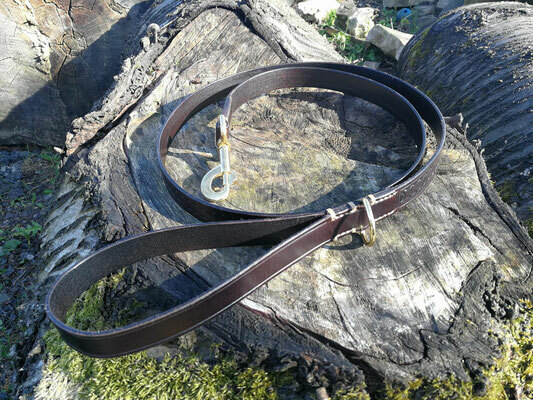 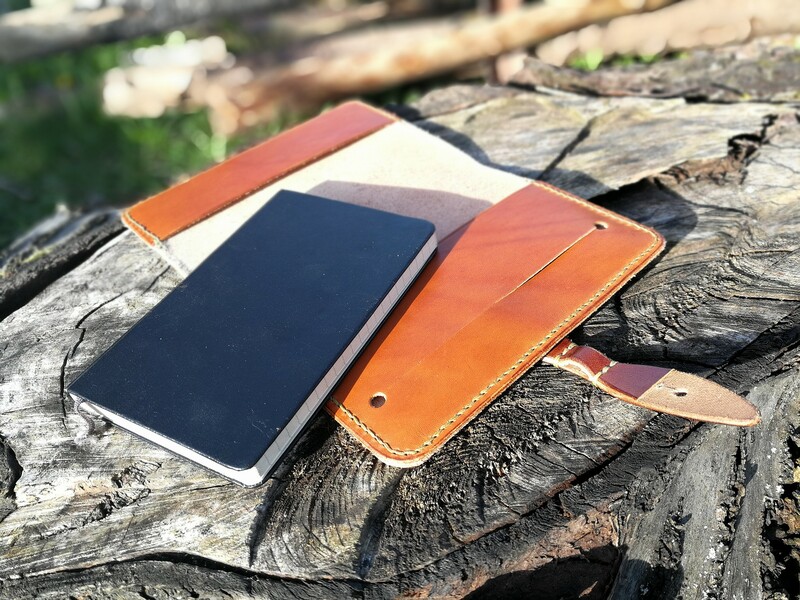 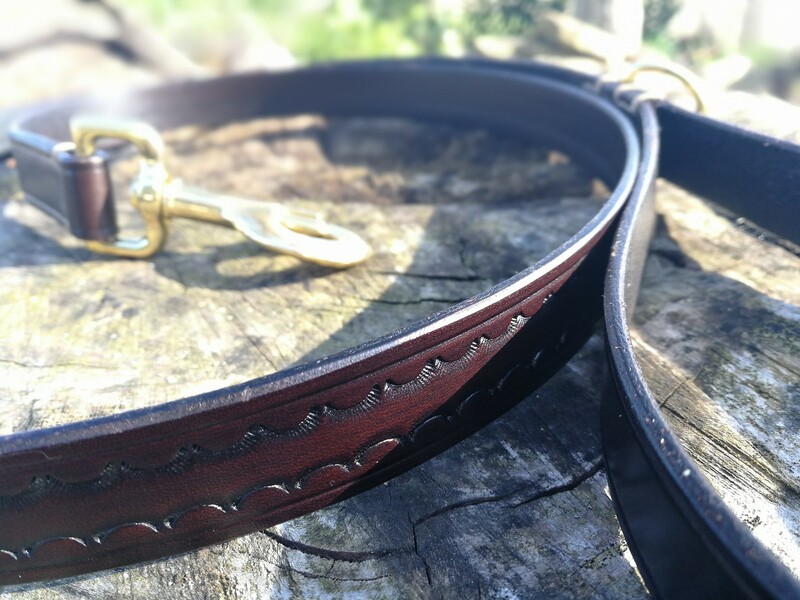 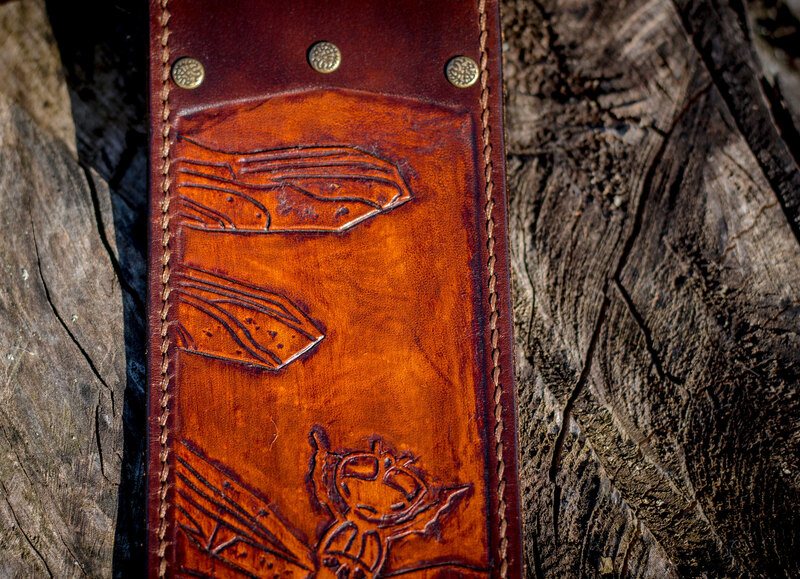 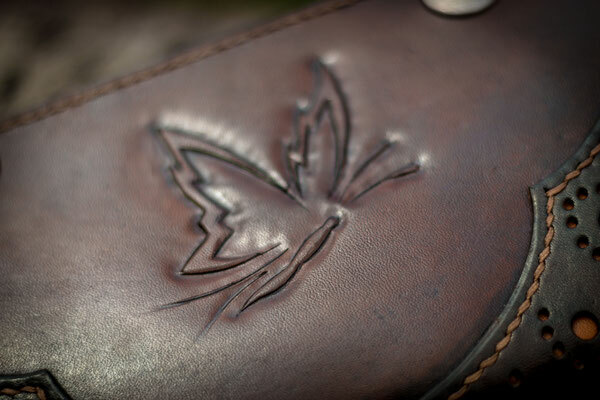 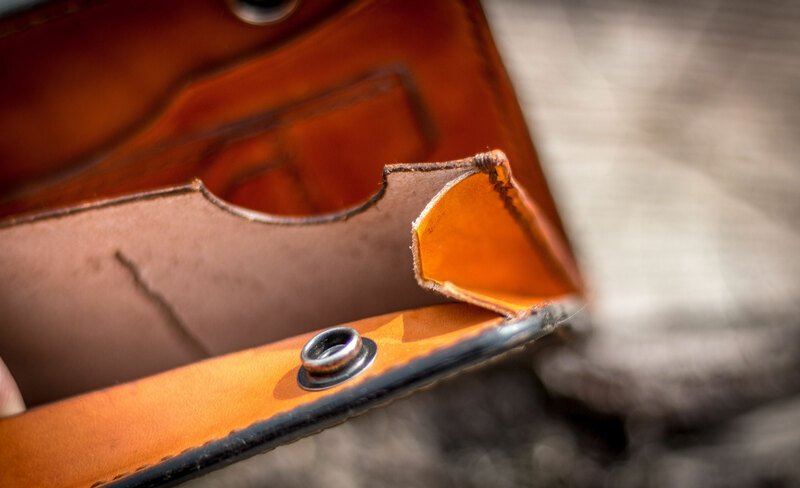 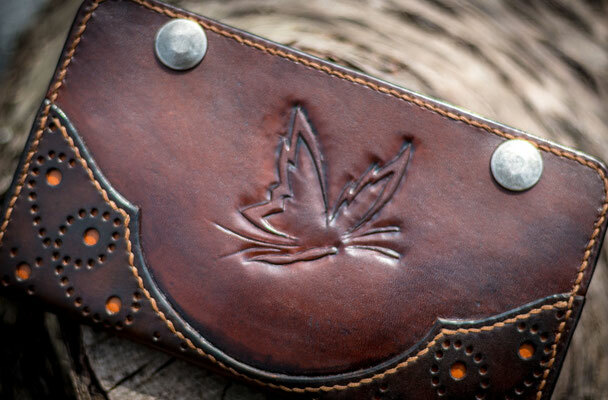 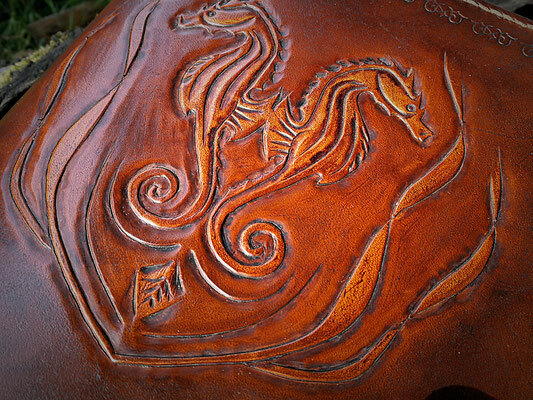 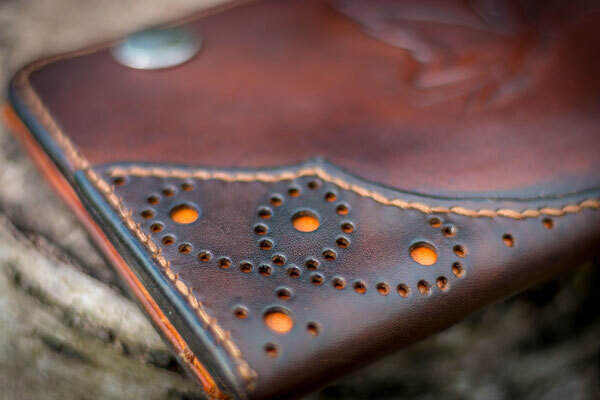 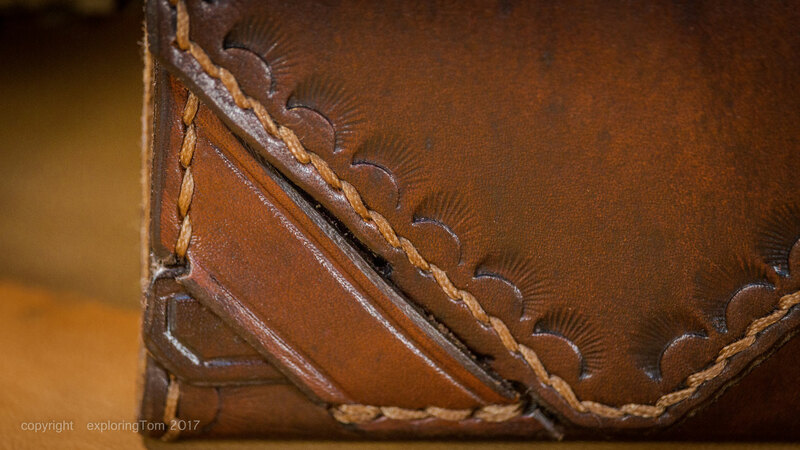 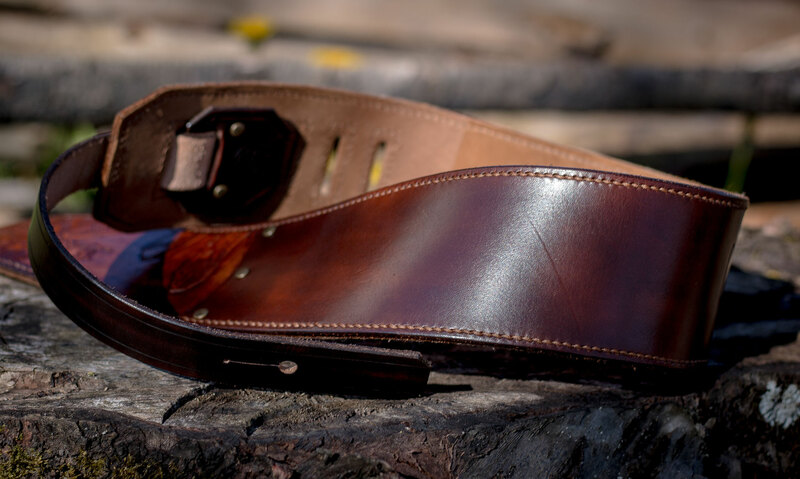 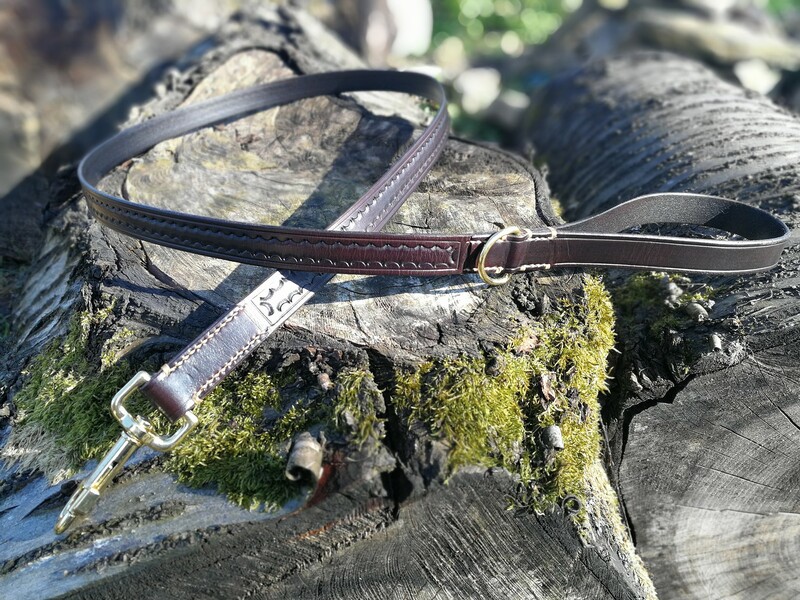 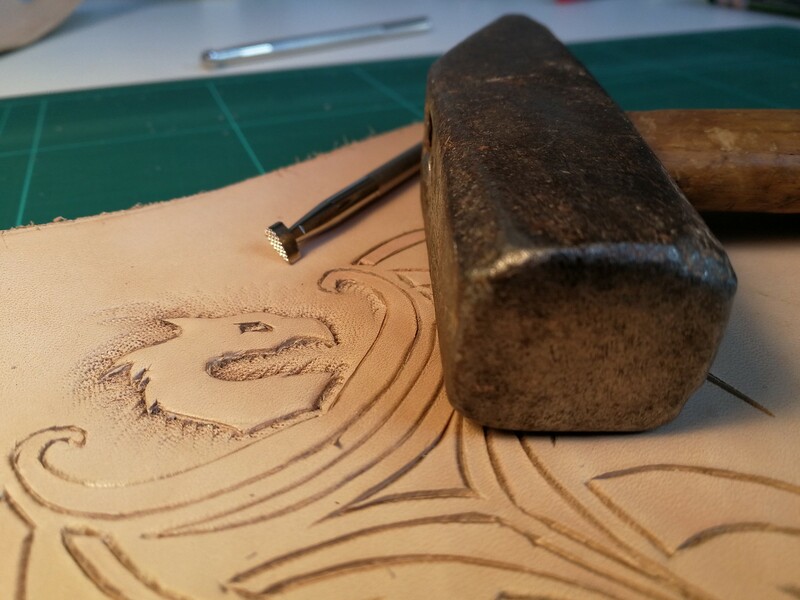 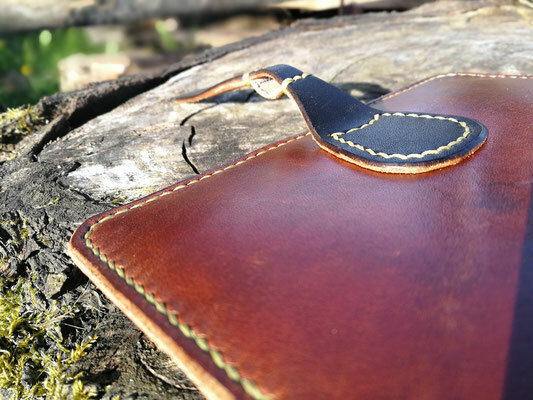 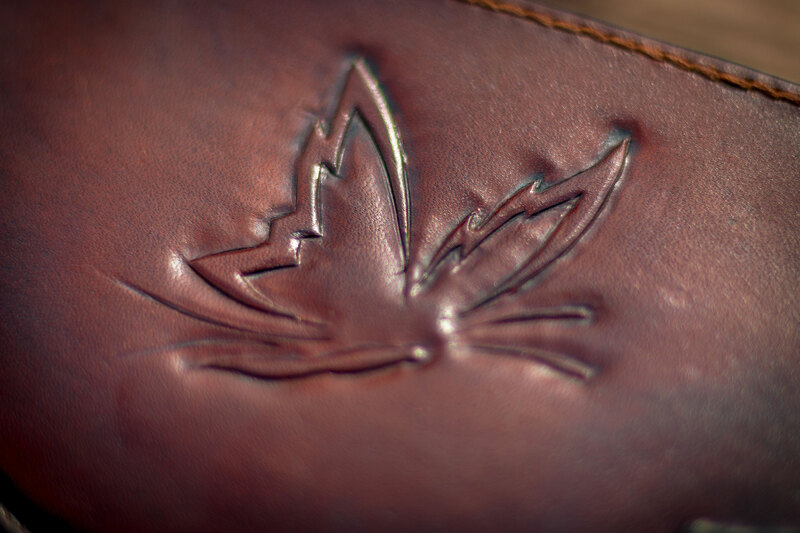 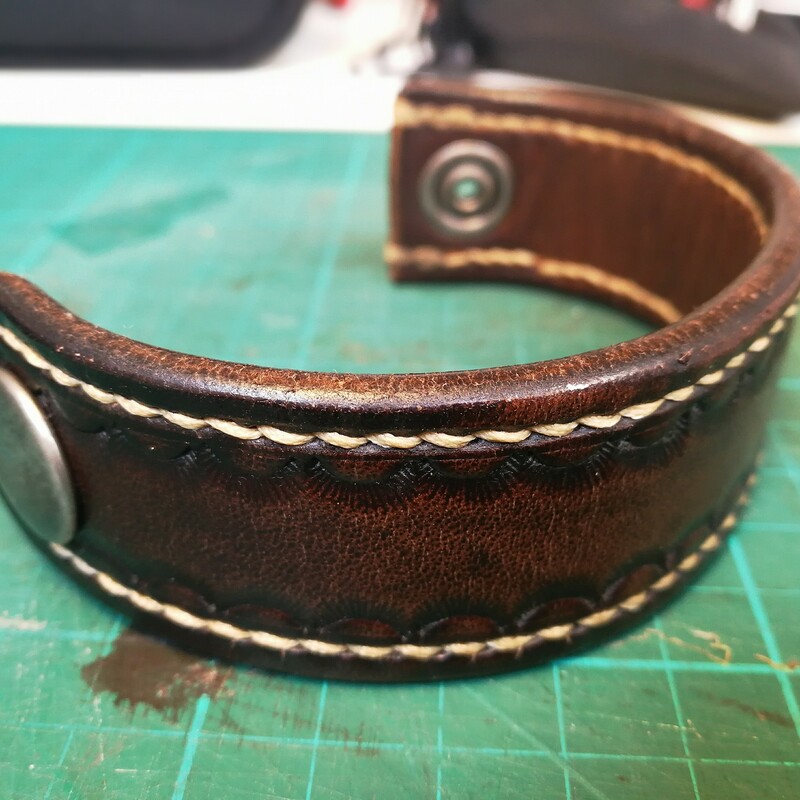 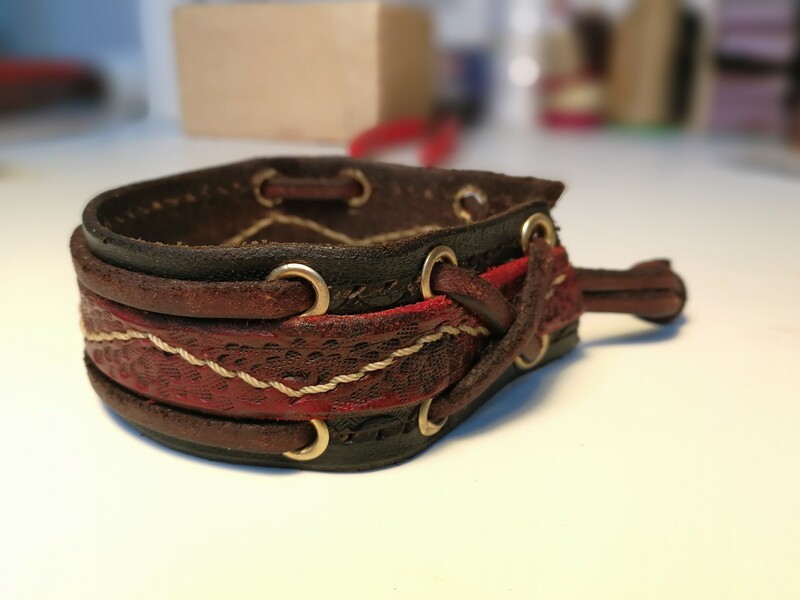 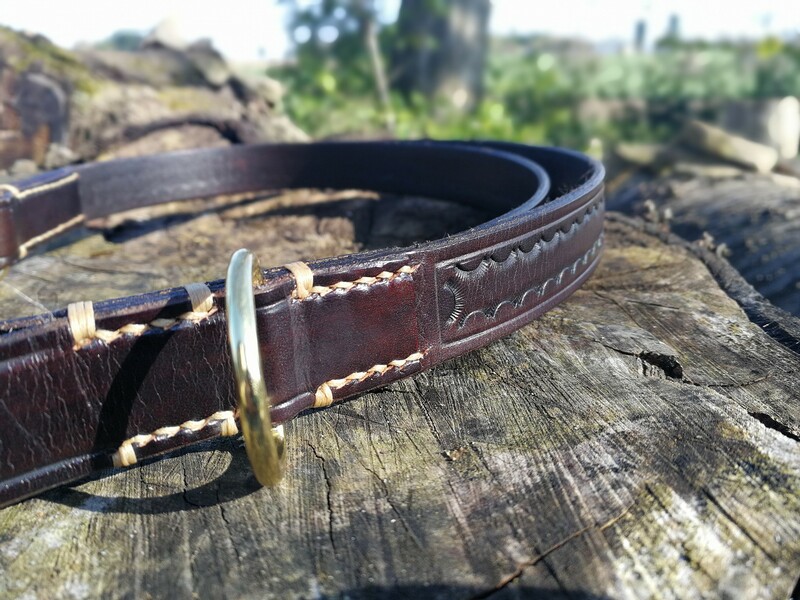 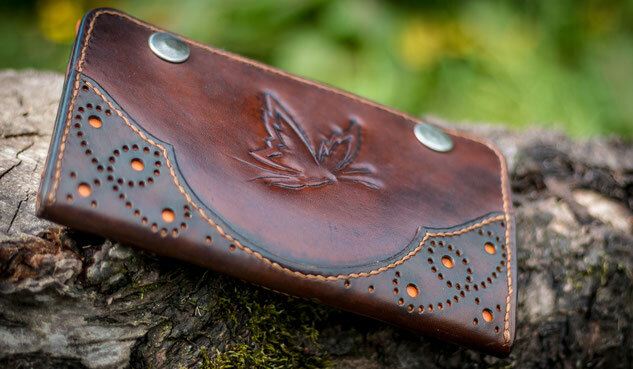 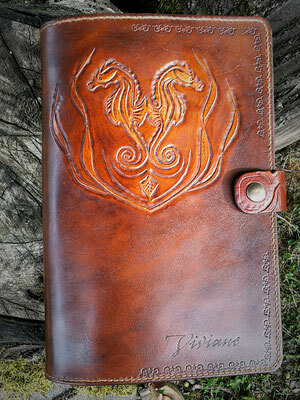 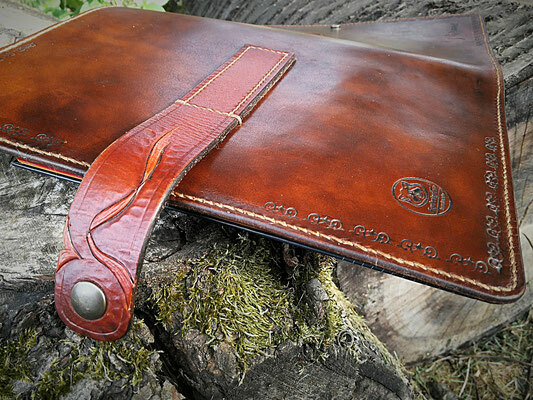 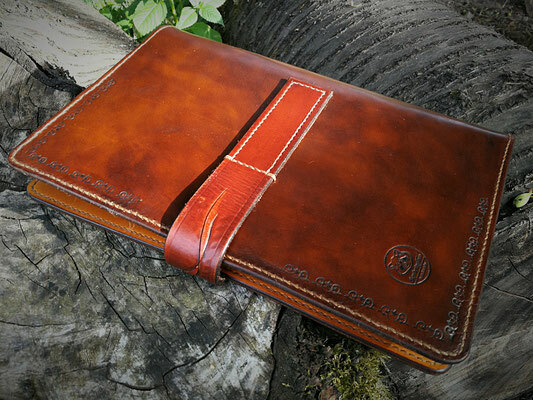 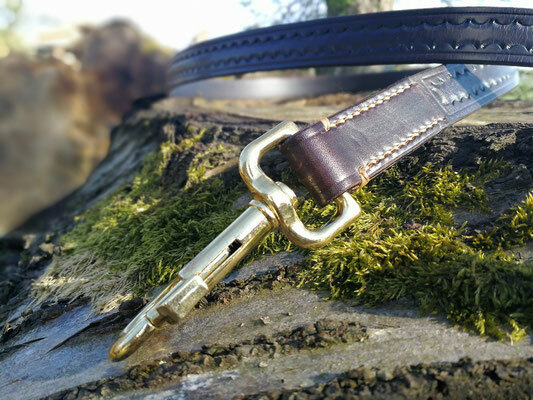 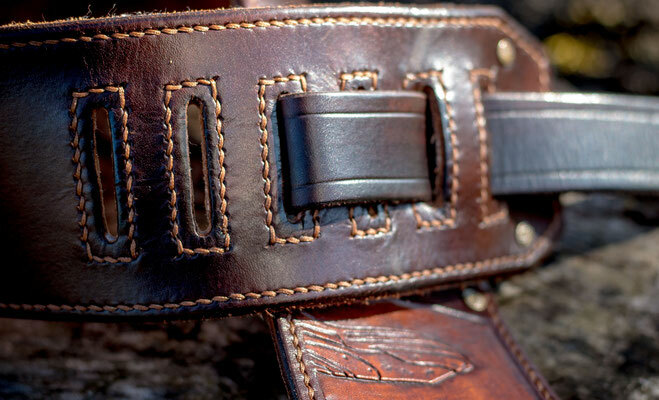 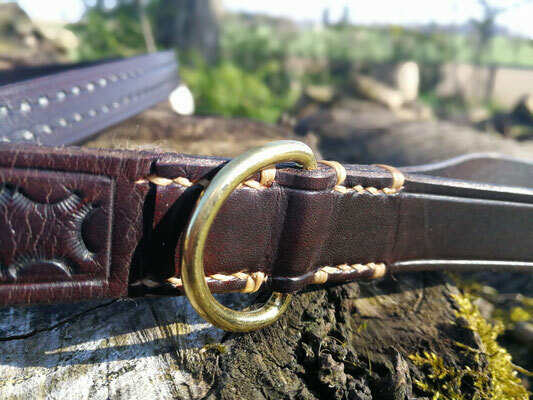 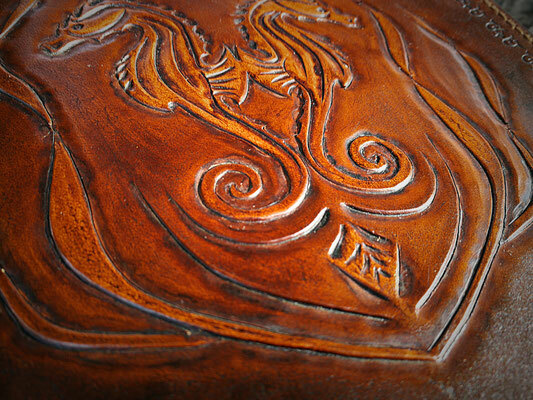 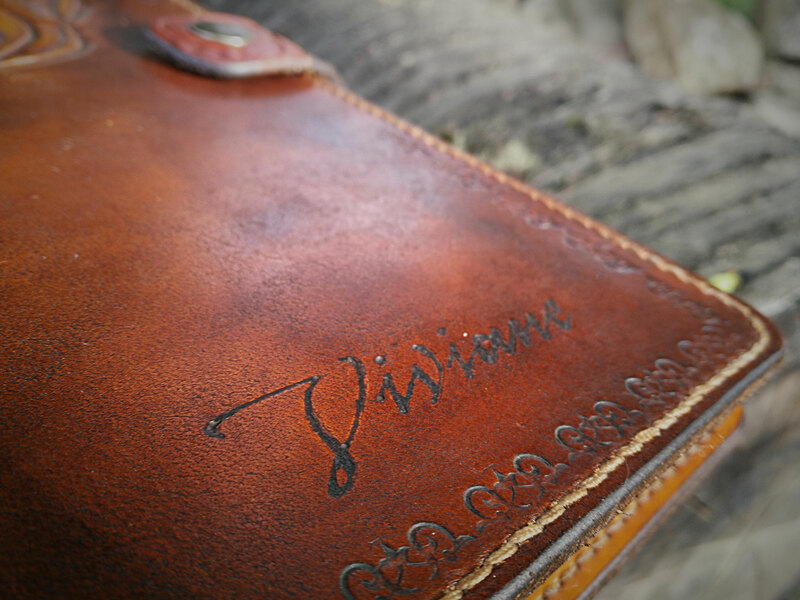 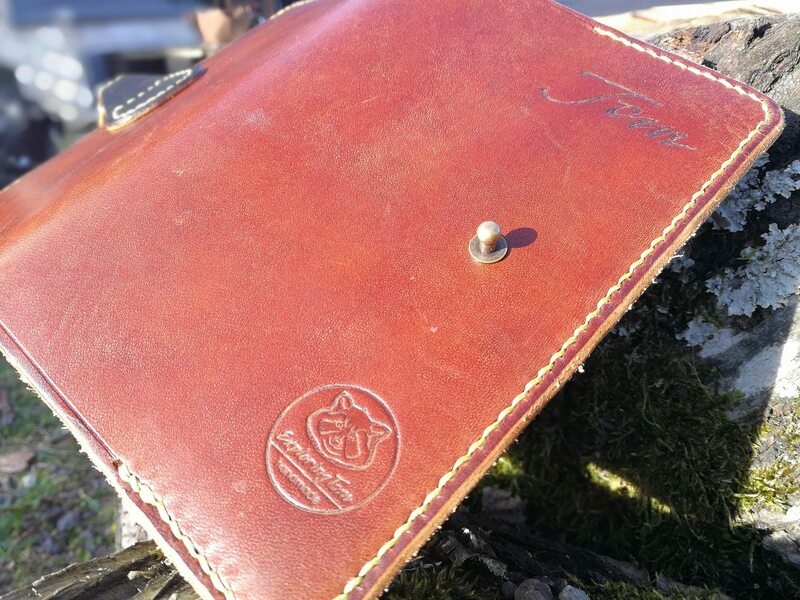 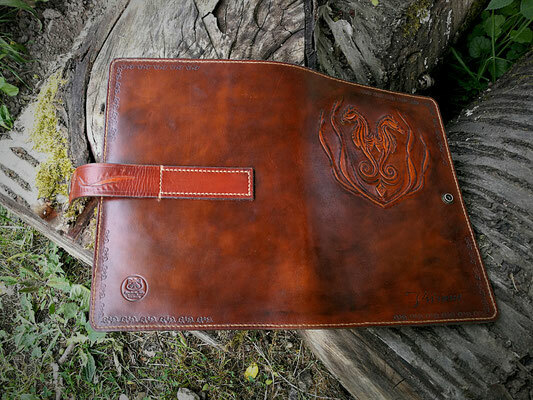 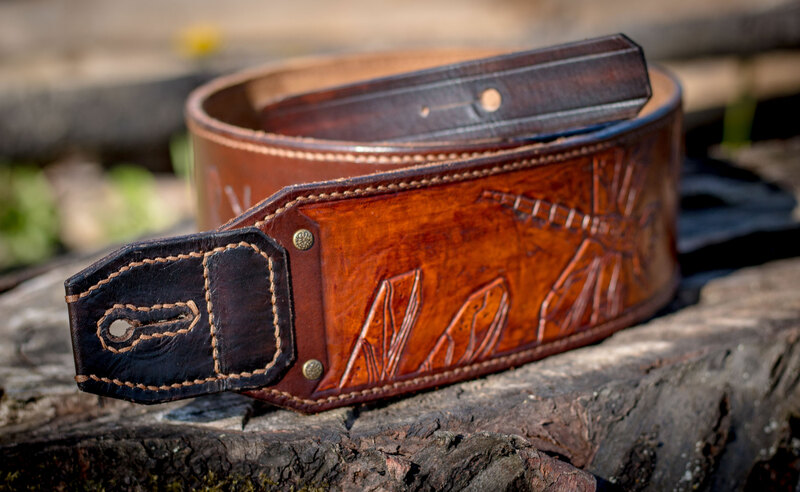 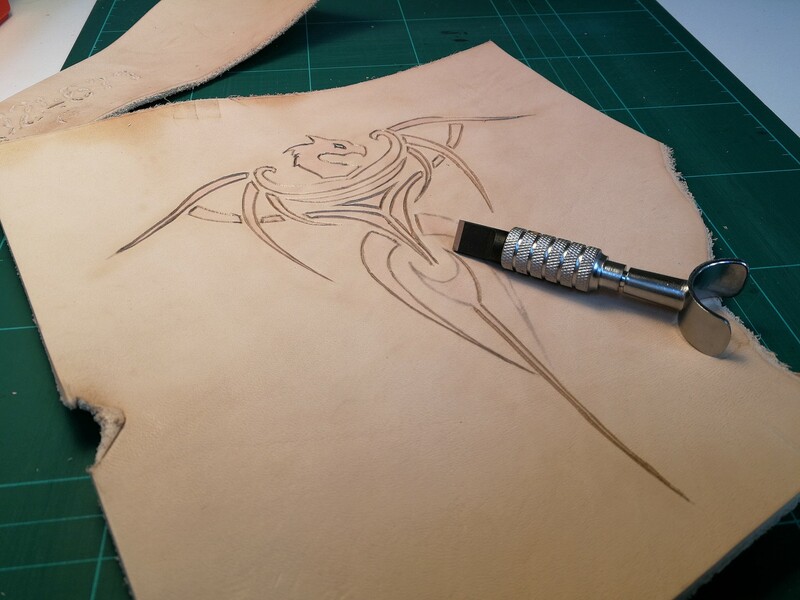 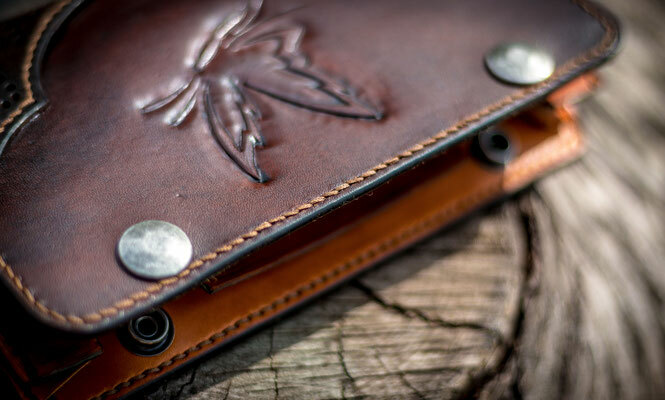 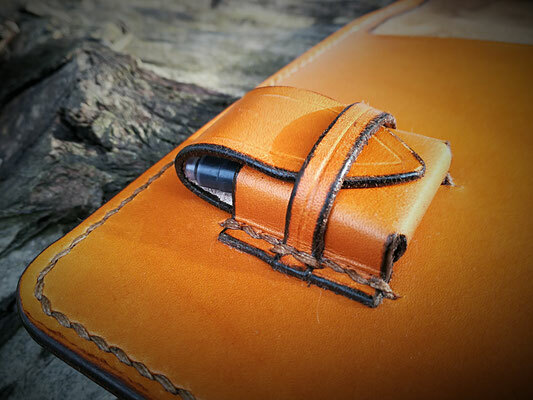 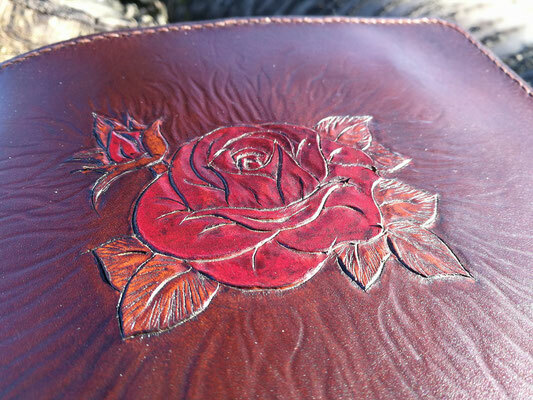 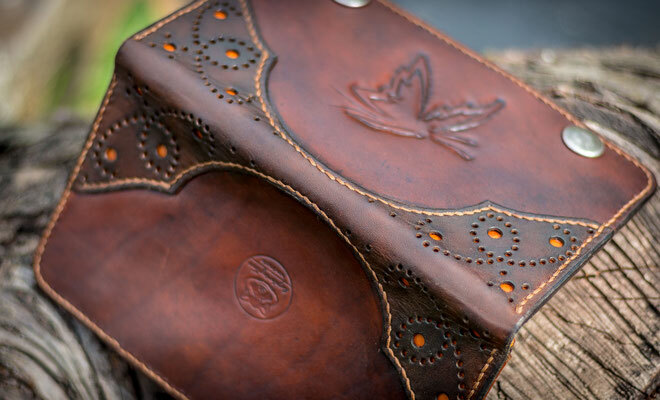 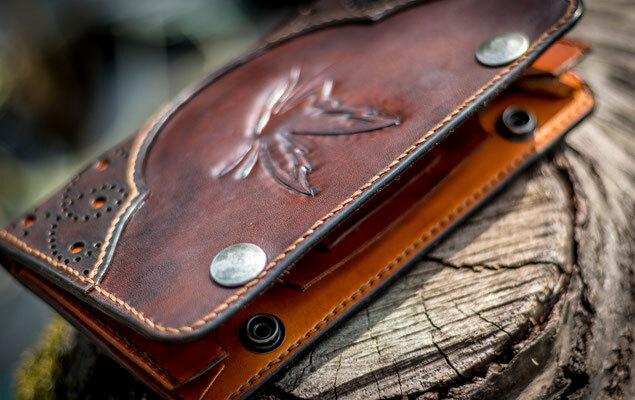 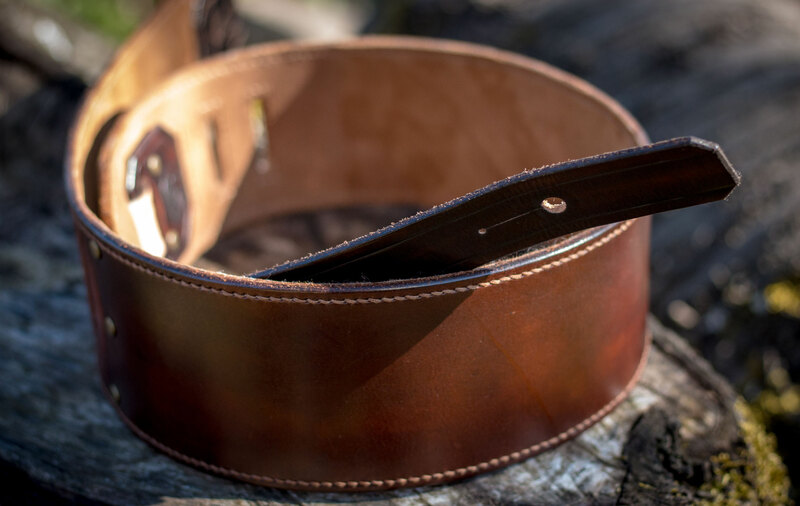 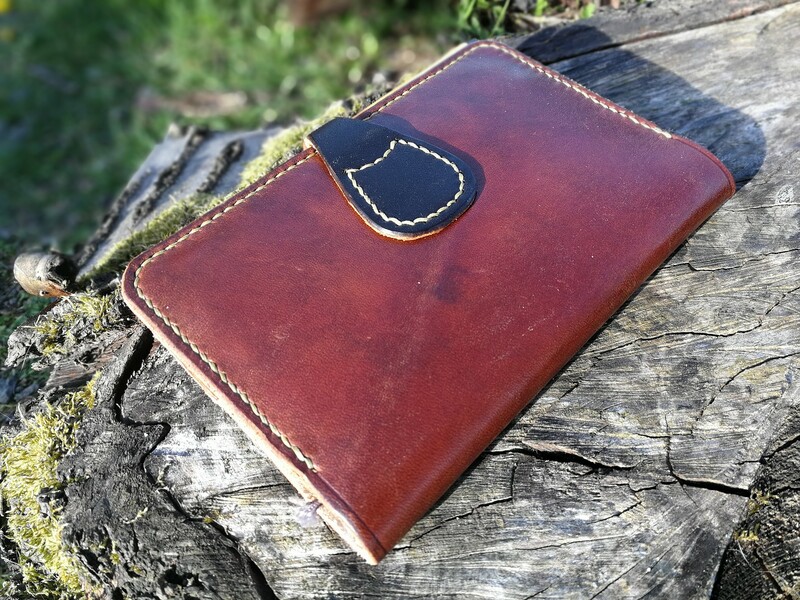 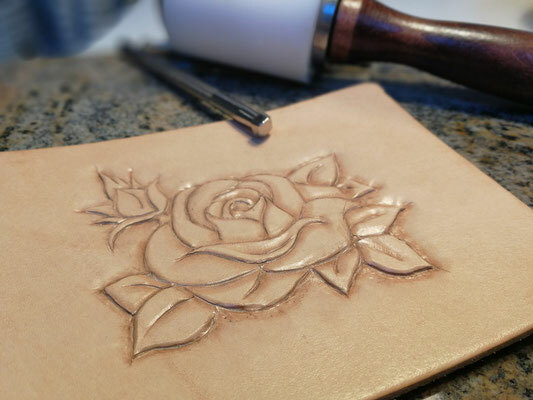 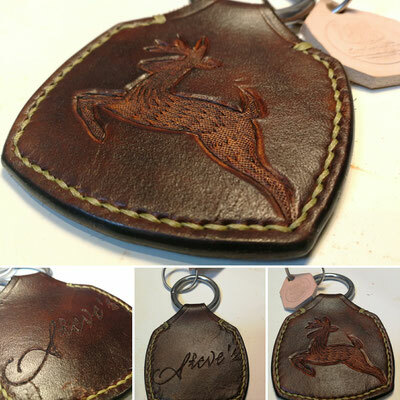 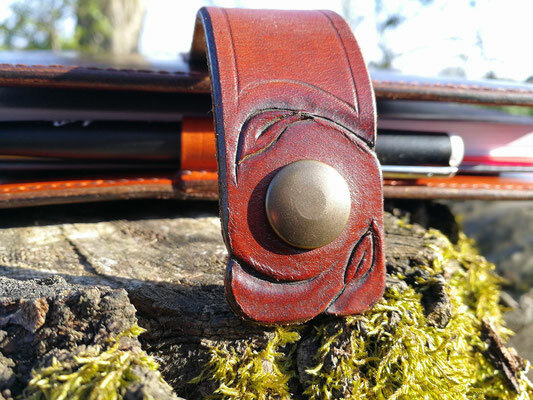 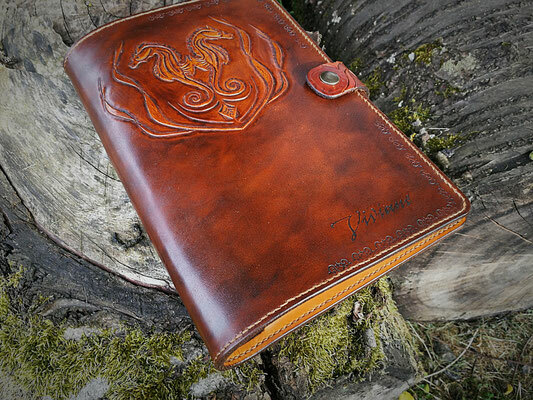 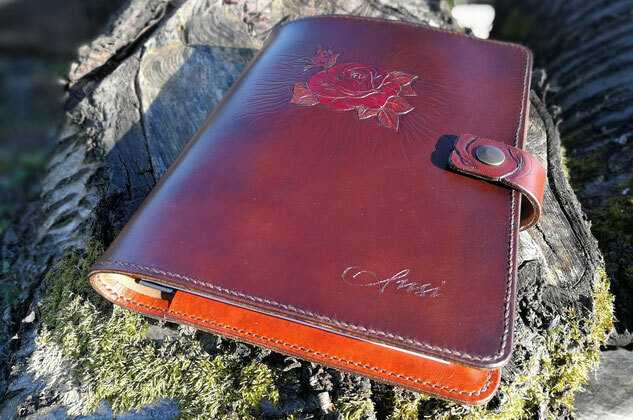 All my leather goods are handmade and are made to last! 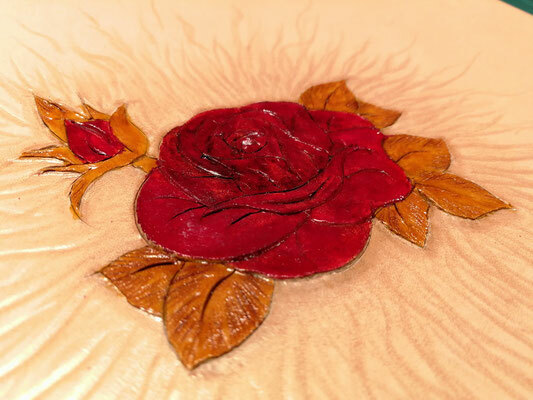 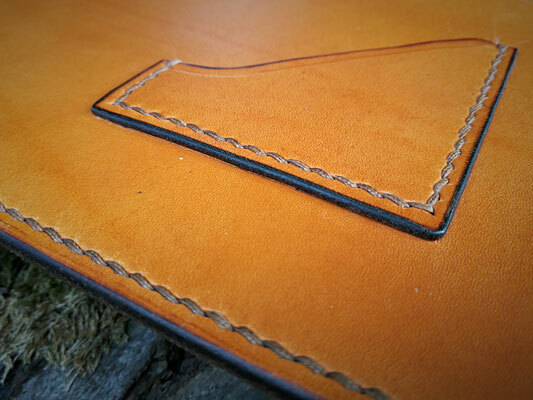 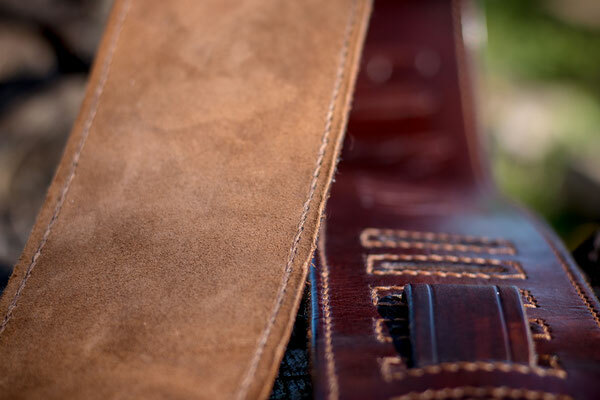 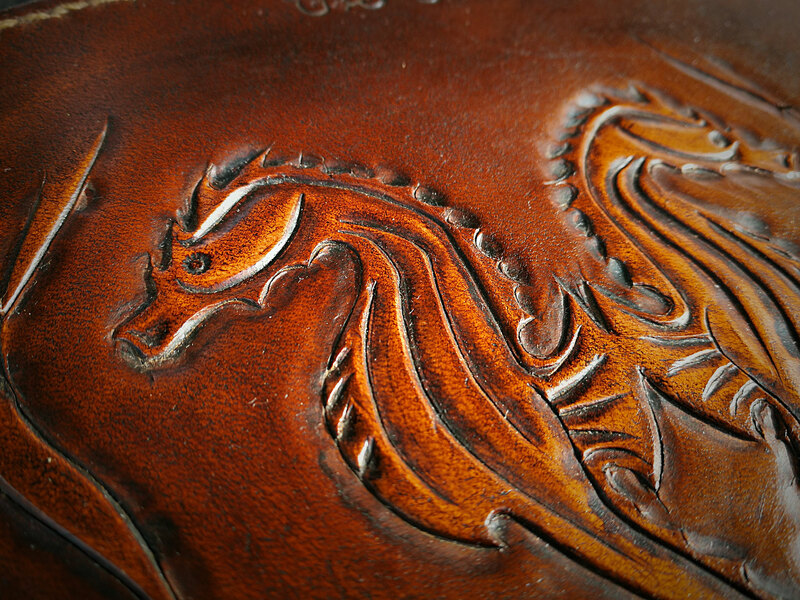 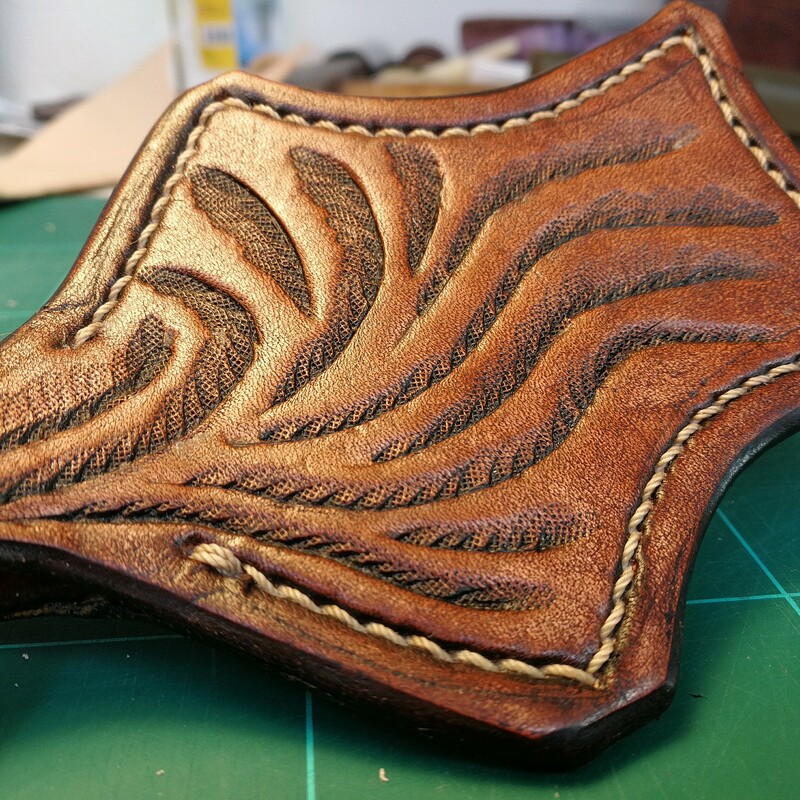 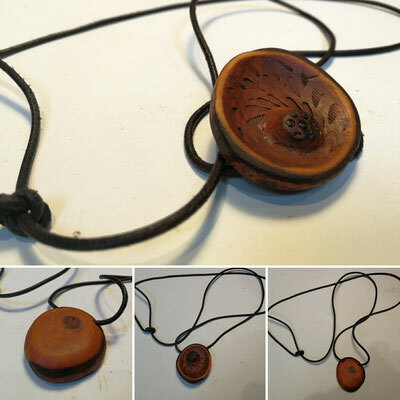 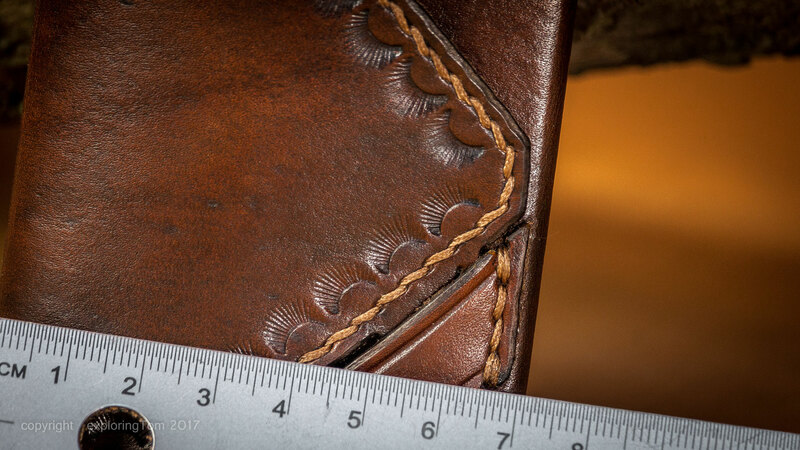 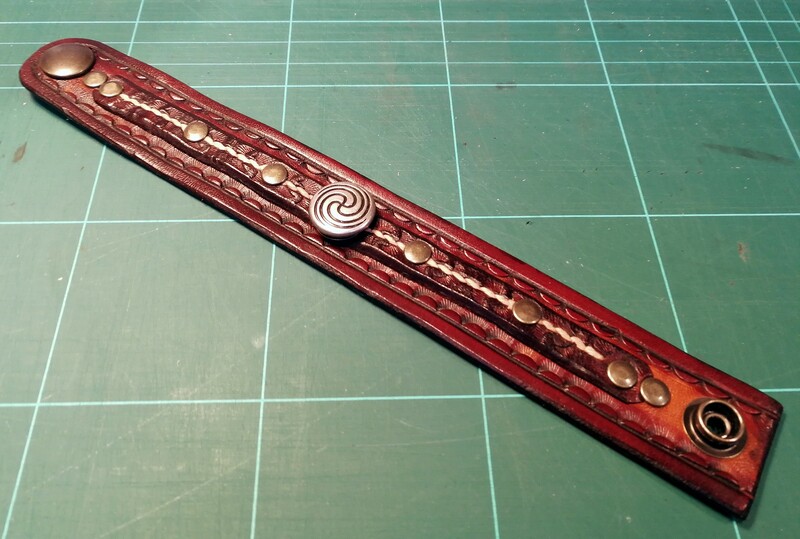 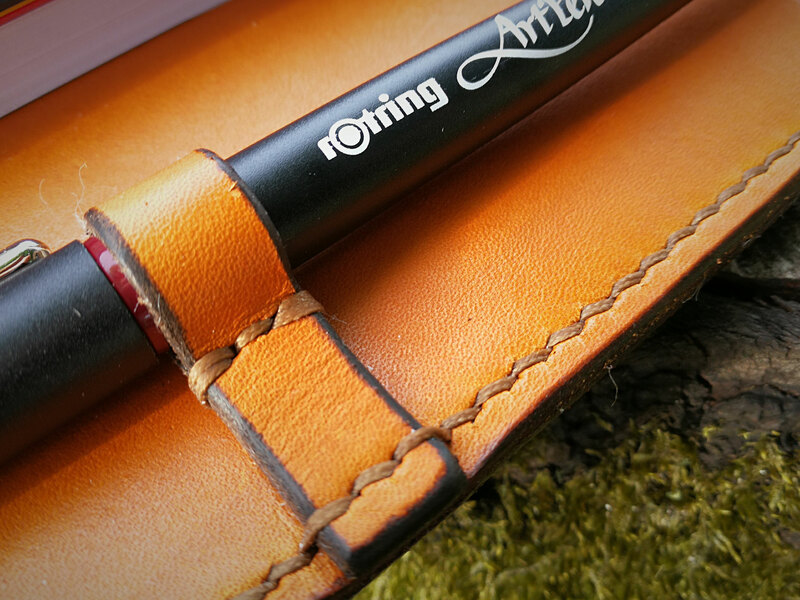 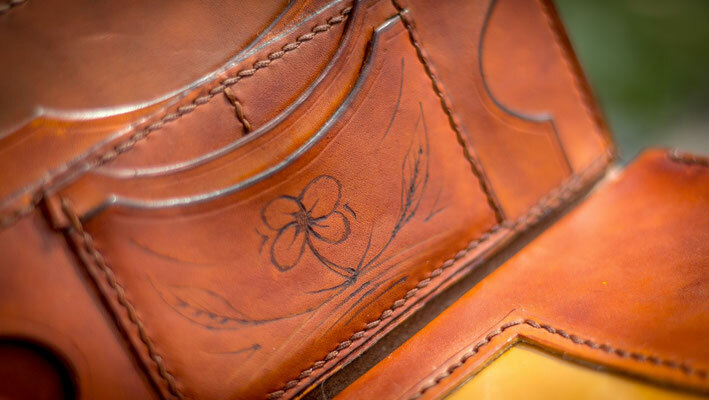 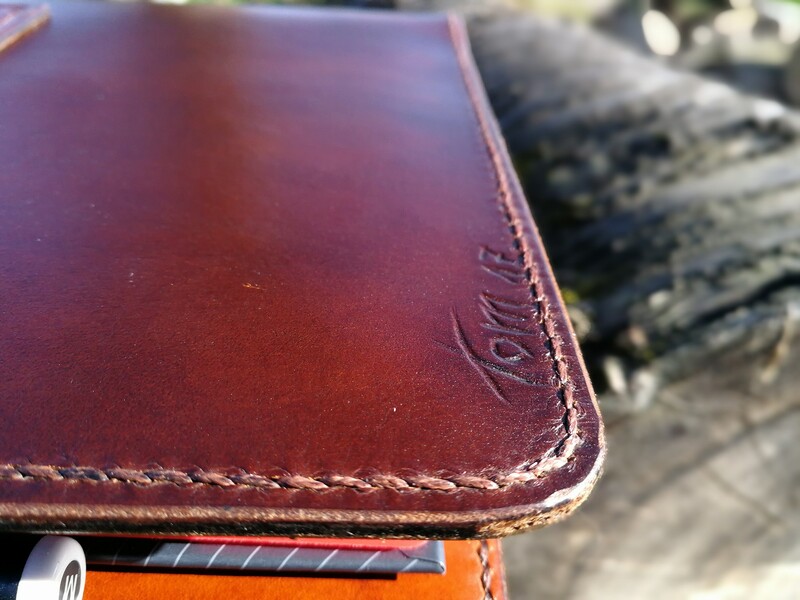 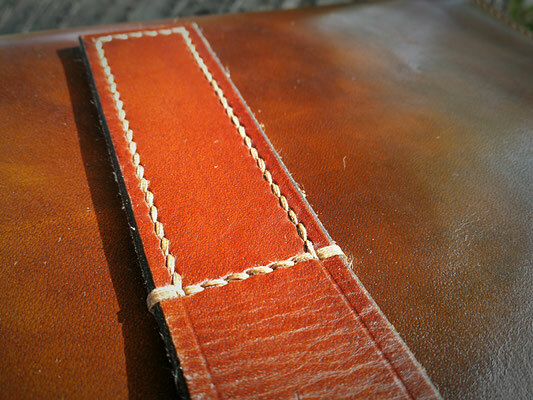 I only use high quality vegetable tanned leather for my projects. 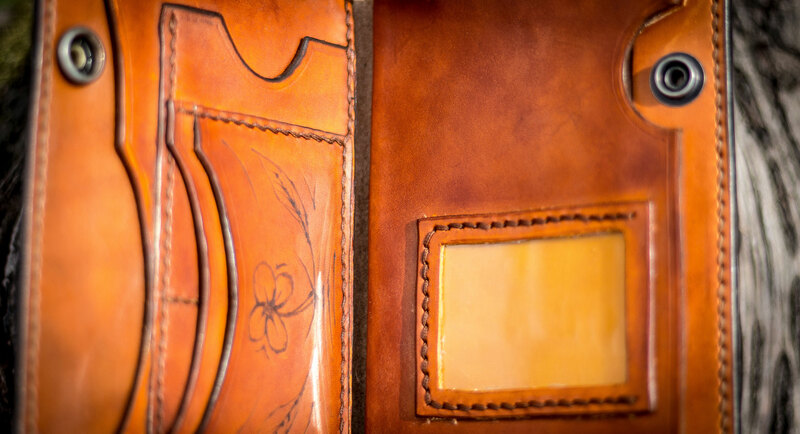 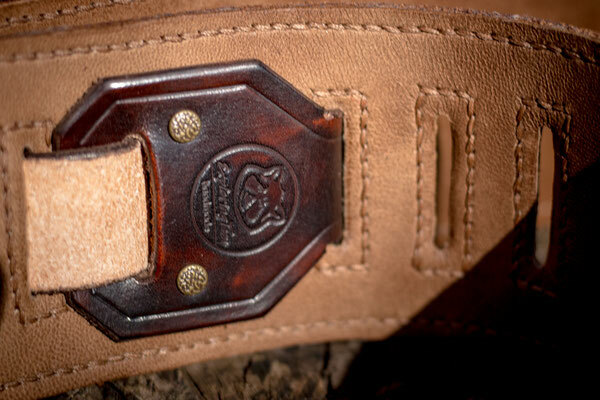 The leather comes mainely from german tanneries, wich use cowhides from the European Union. 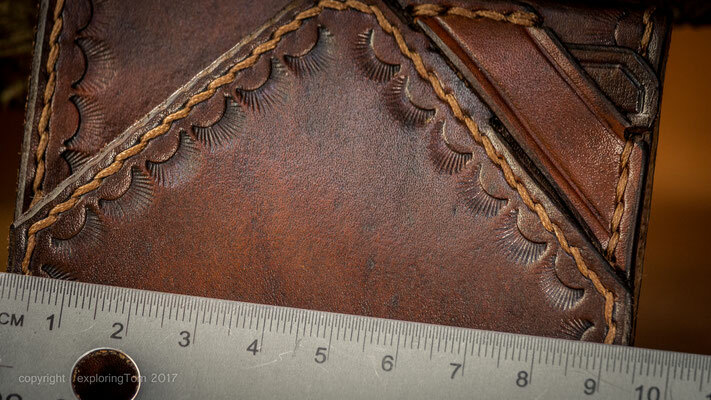 All other components, like sewing threads, glue, colors and finishes are also from a high standard and quality. 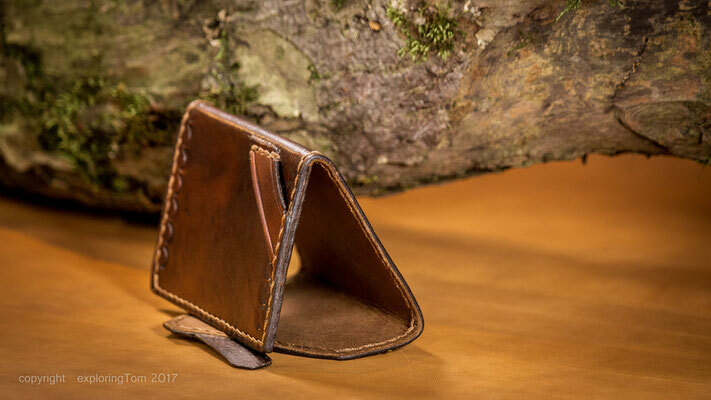 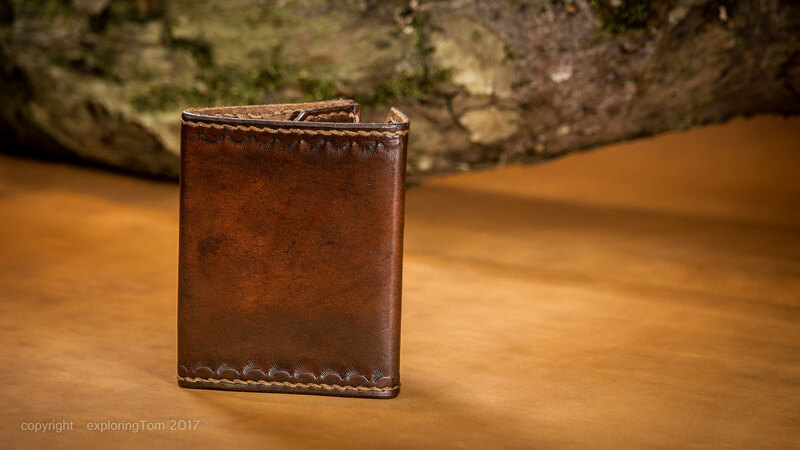 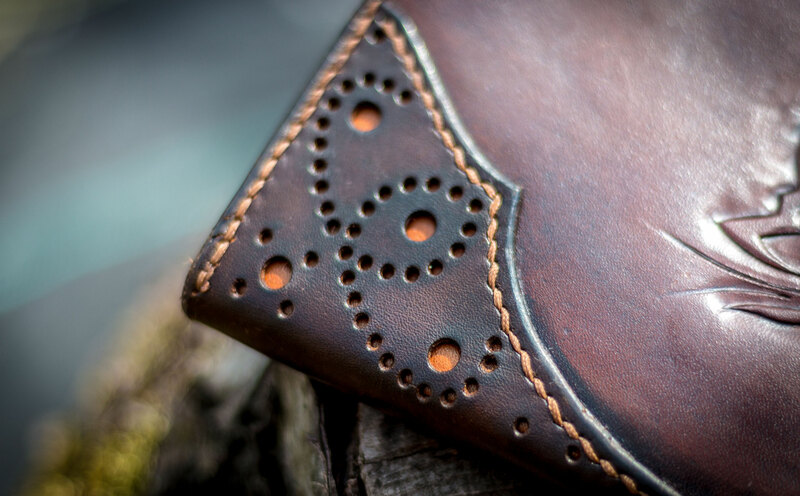 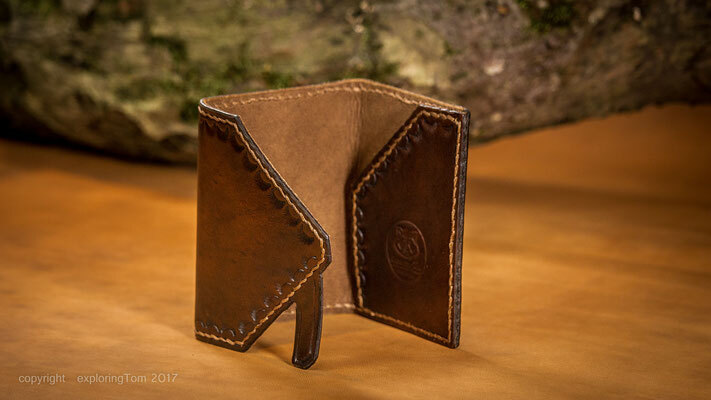 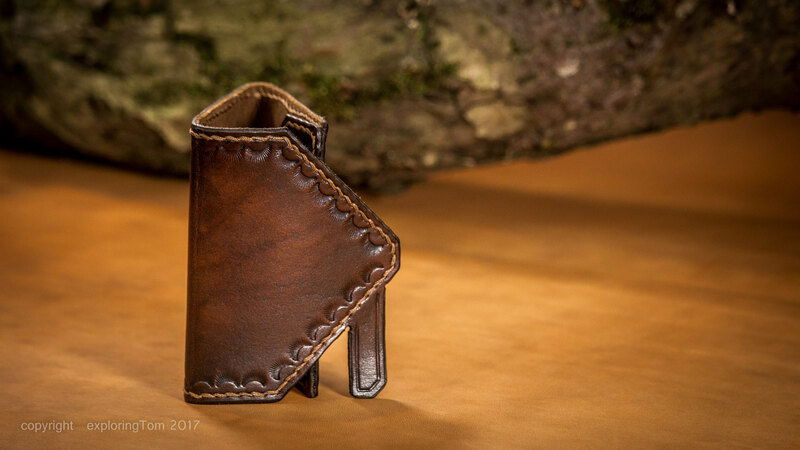 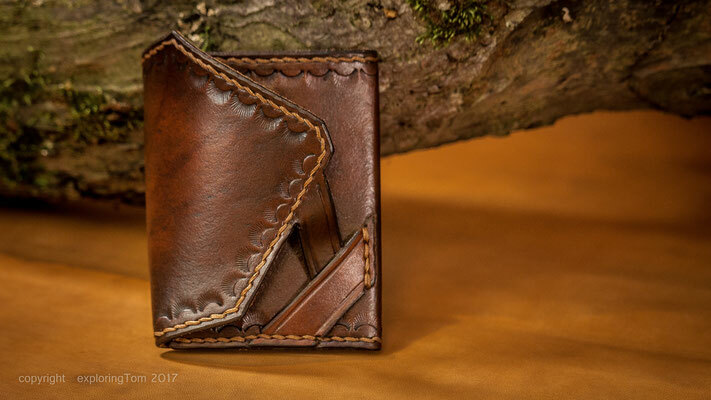 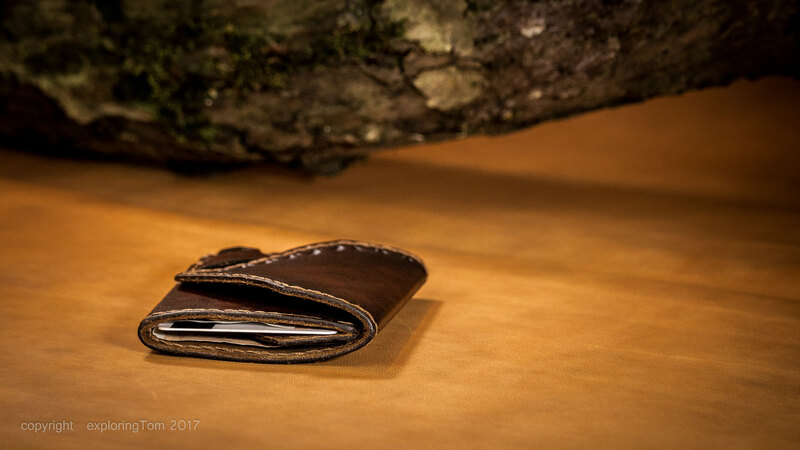 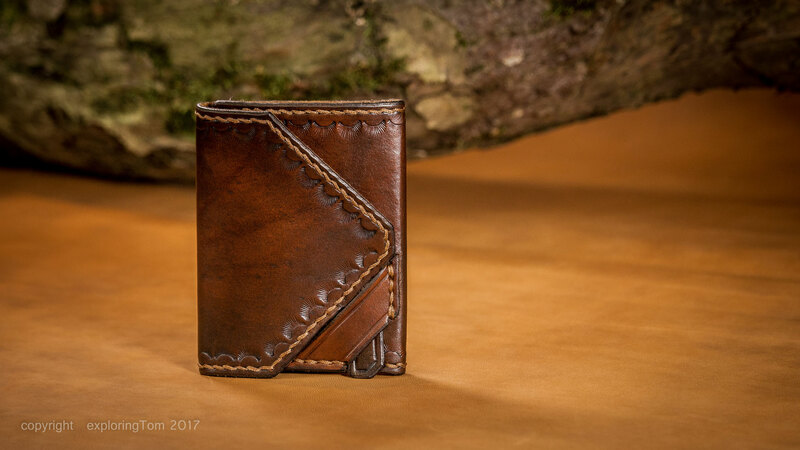 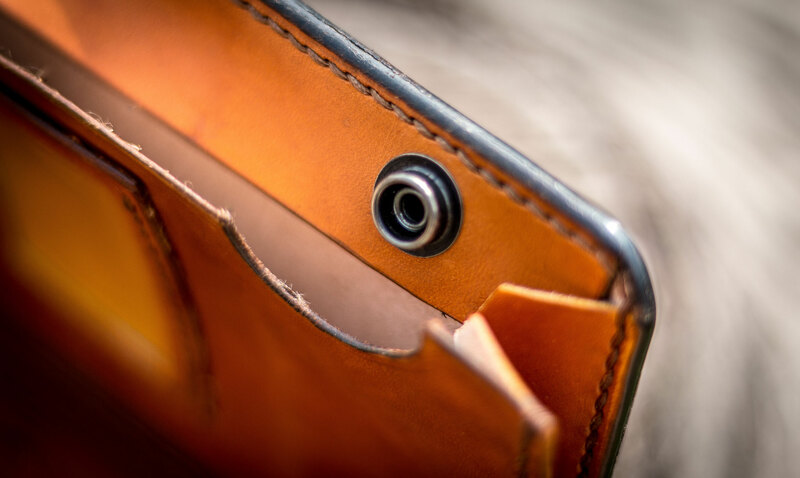 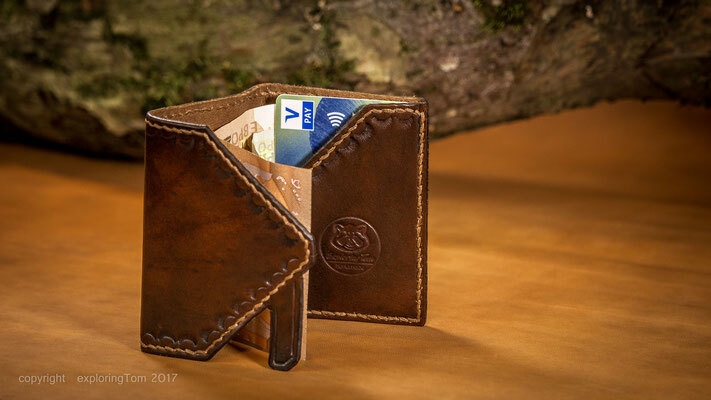 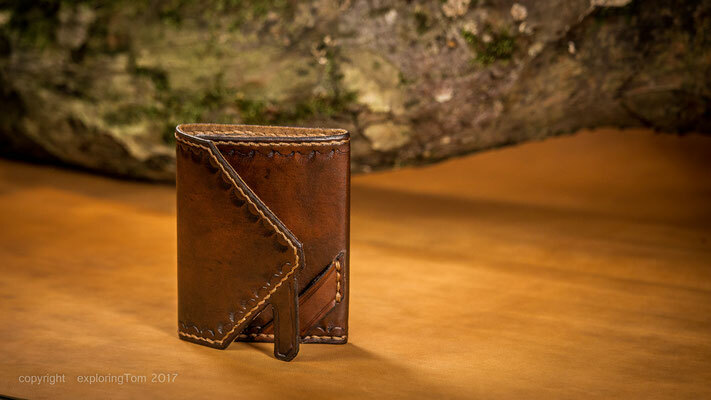 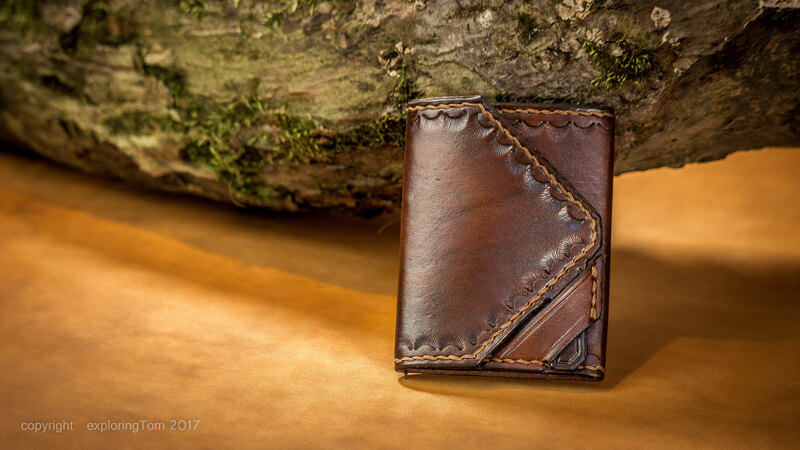 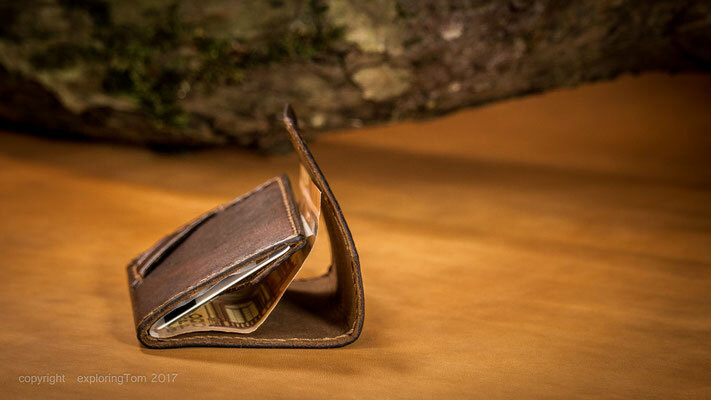 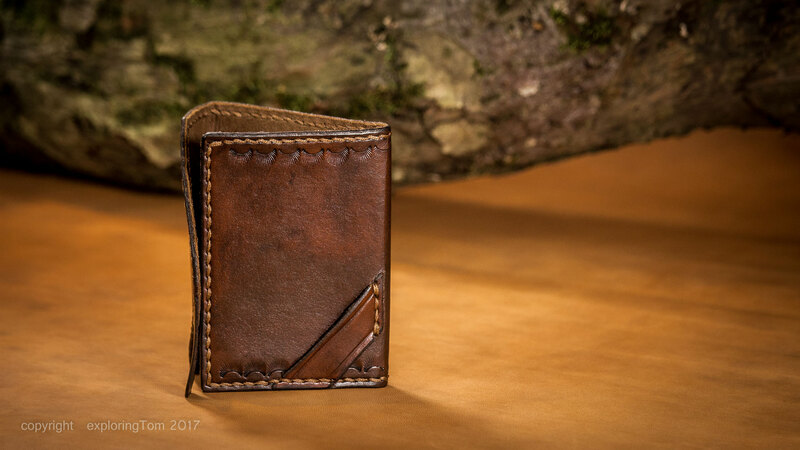 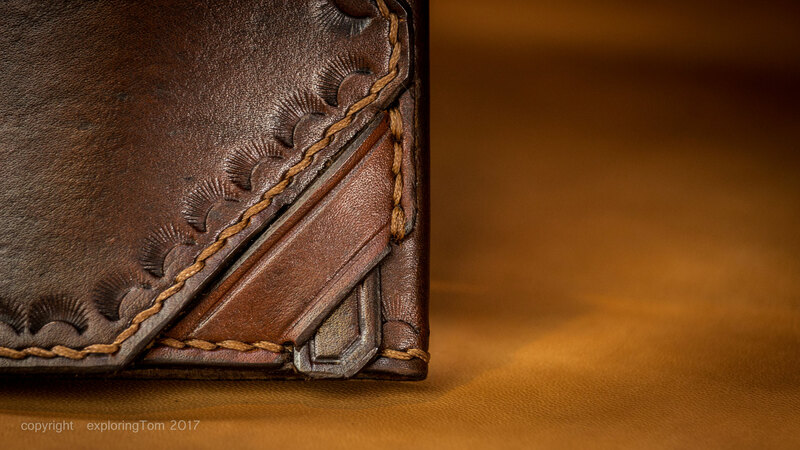 Thin, light and minimalistic wallet. 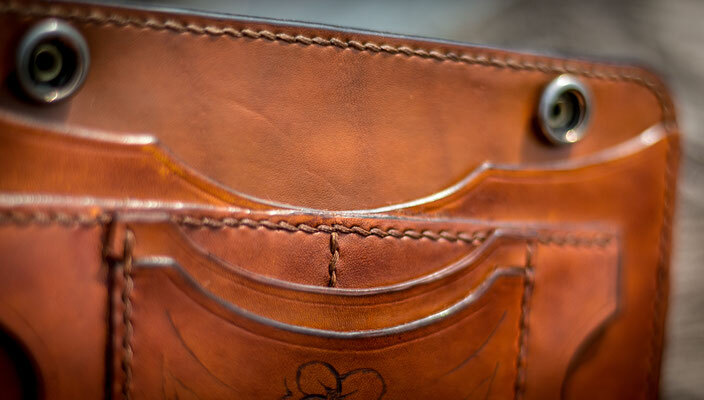 Easy to open with the right thumb. Seahorse image and design by ExploringTom. 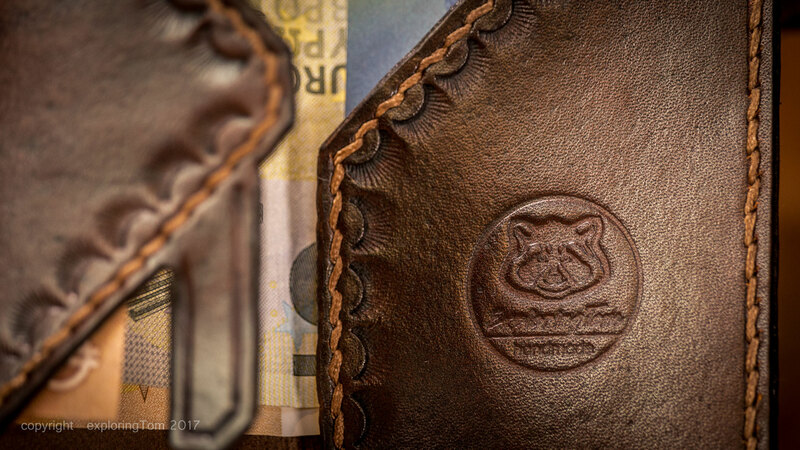 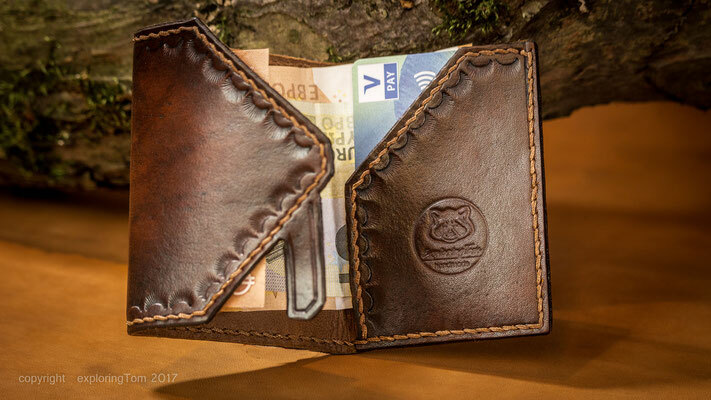 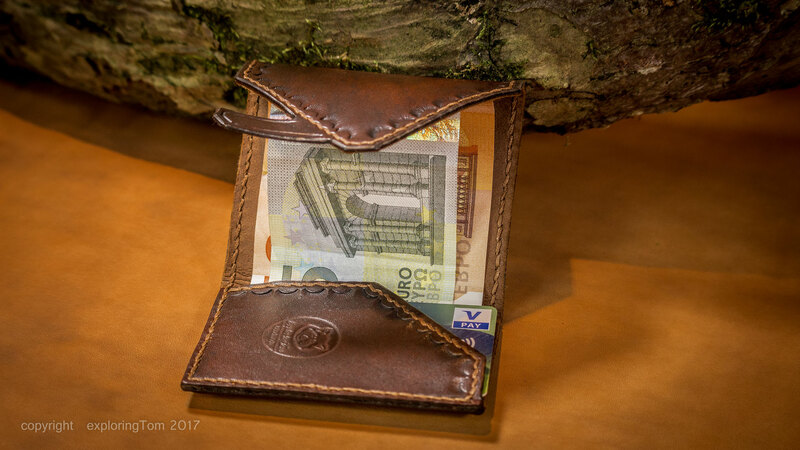 Long wallet for money, coins, cards, documents and a photo. 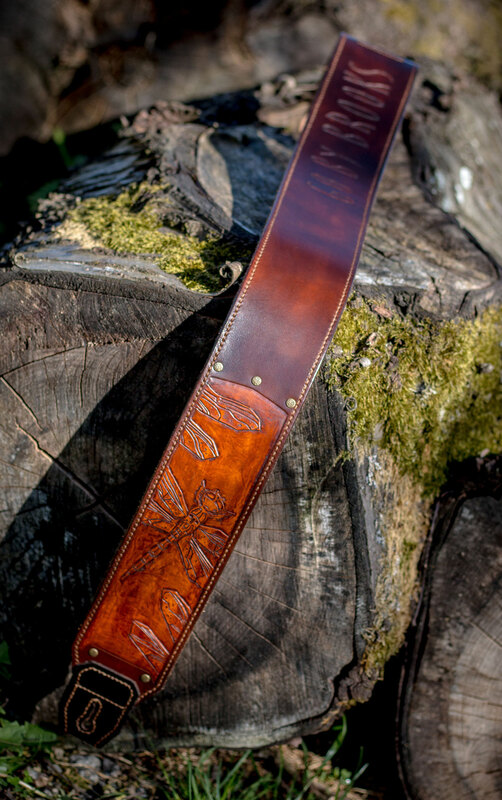 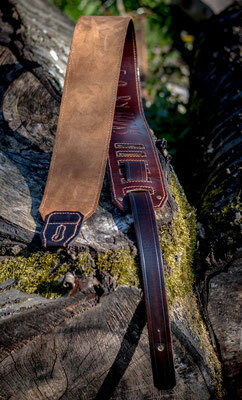 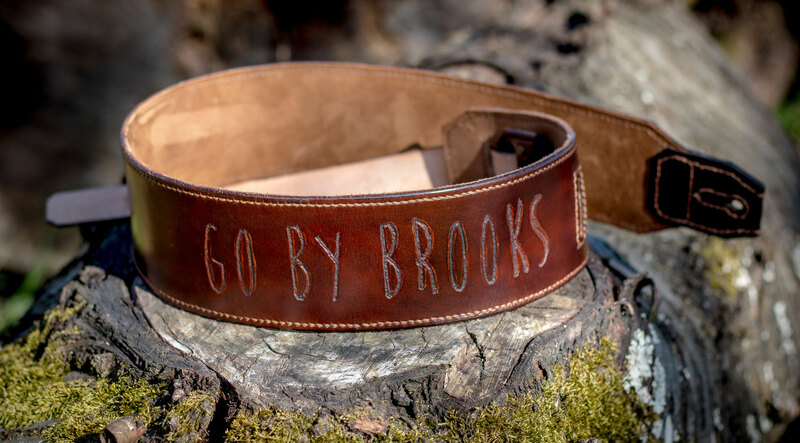 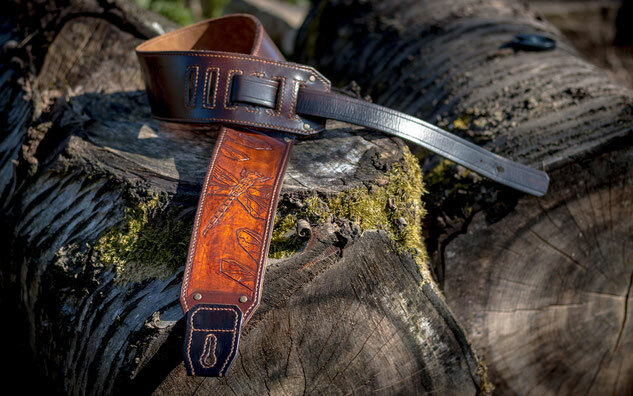 I made this personalized guitar strap for the bass player of the luxemburgish band "Go By Brooks". The notebook was a present for a good and true friend - my wife. 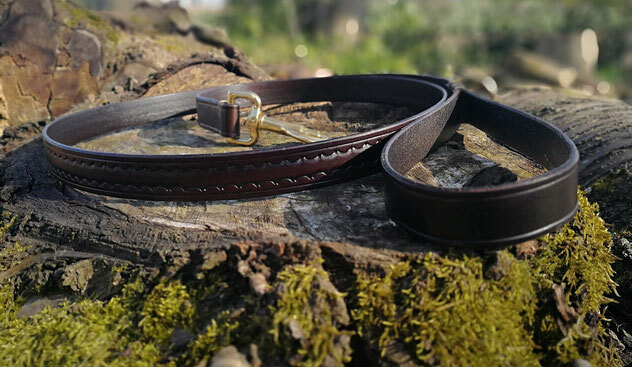 This dog leash is for my faithful dog Sid. 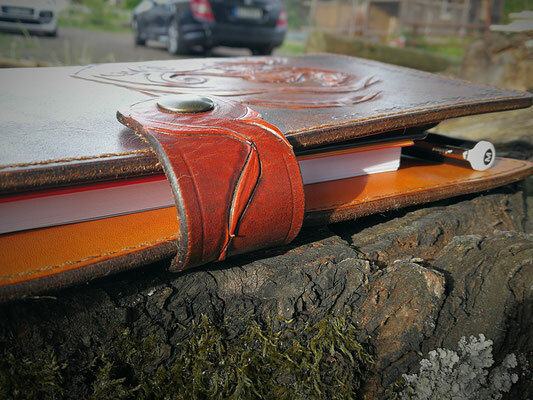 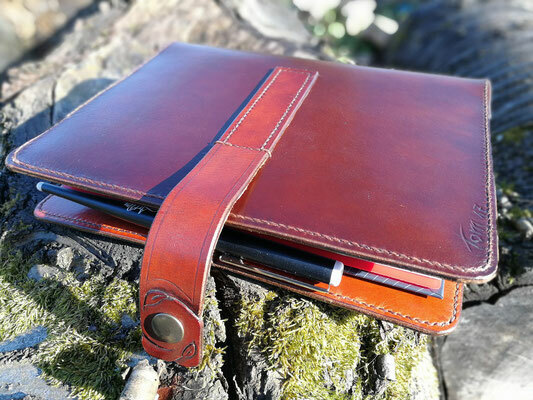 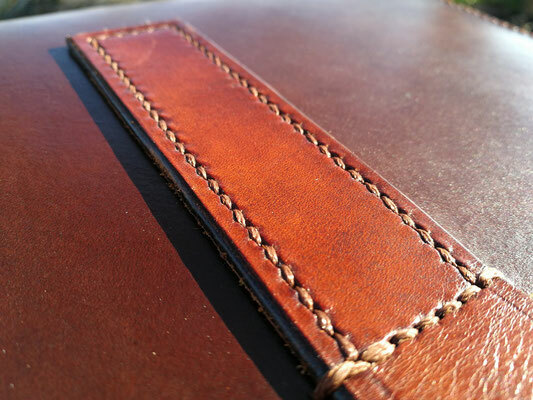 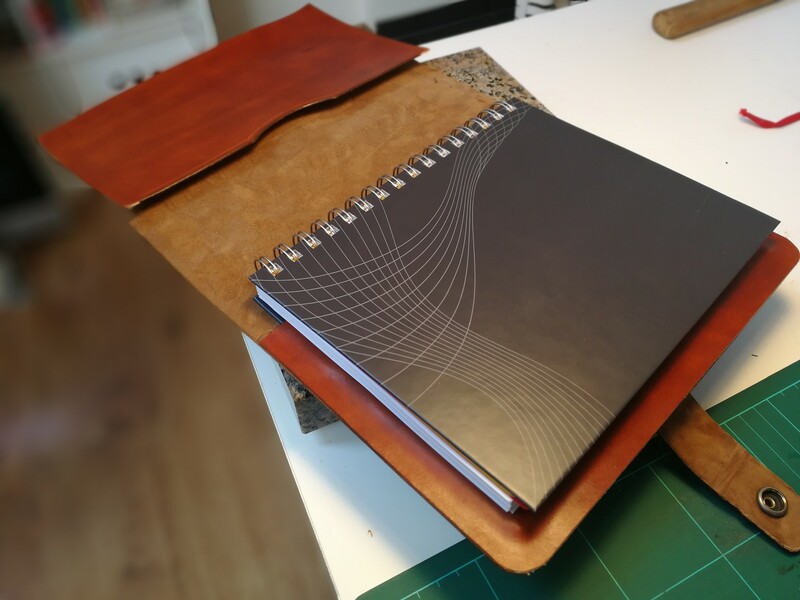 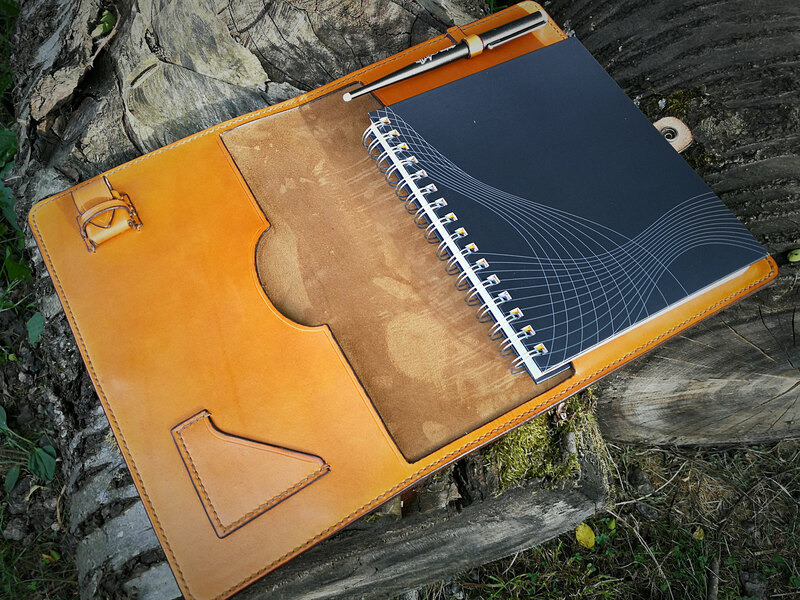 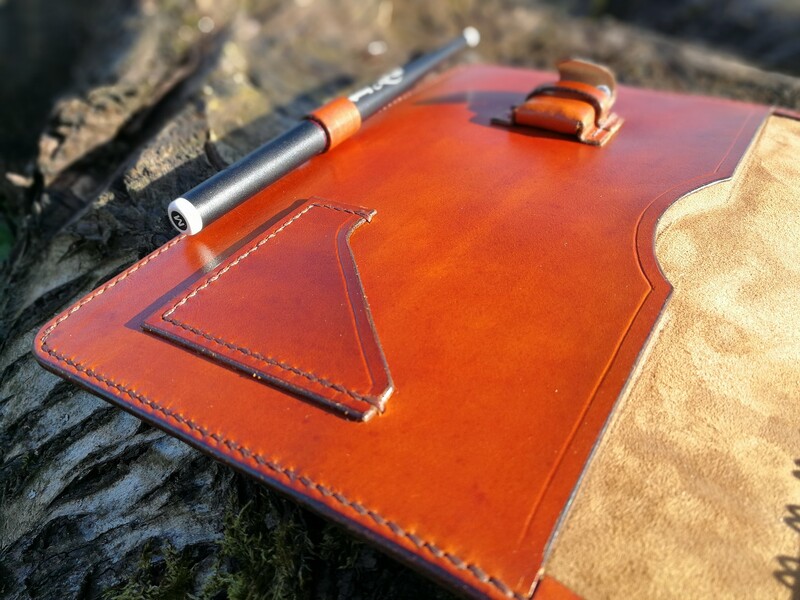 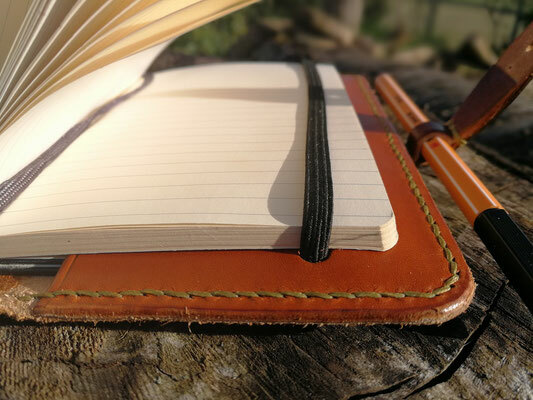 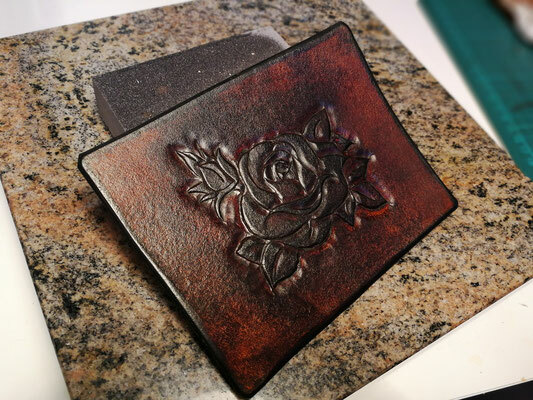 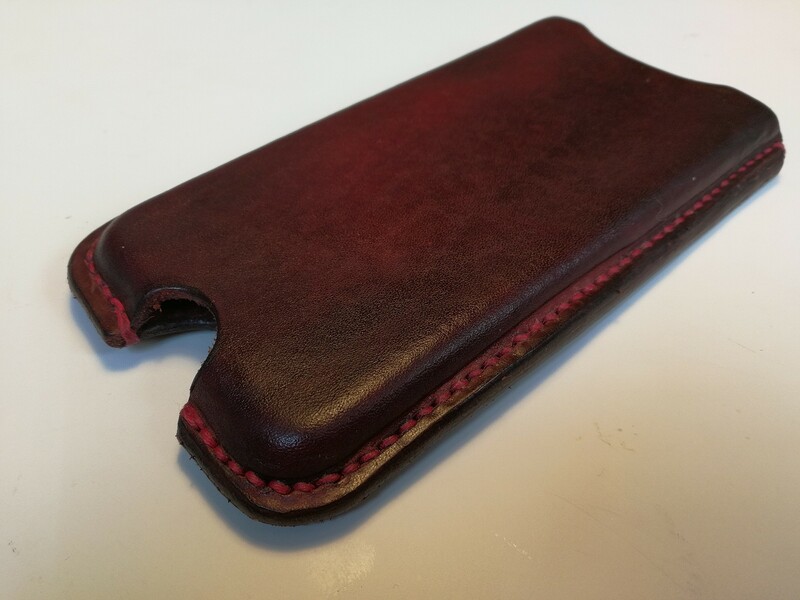 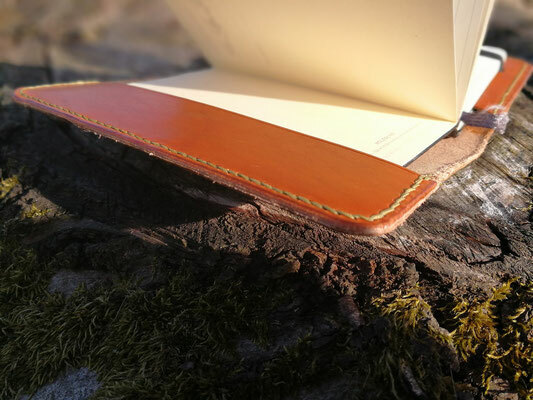 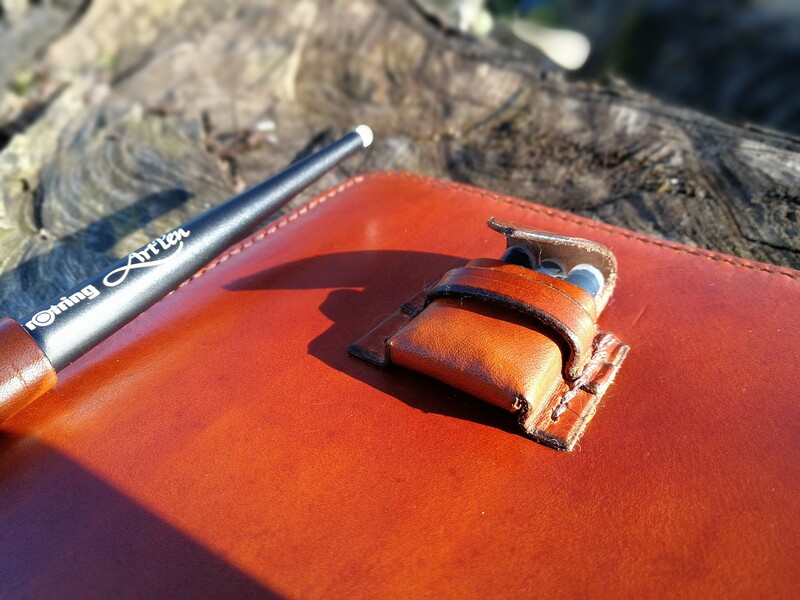 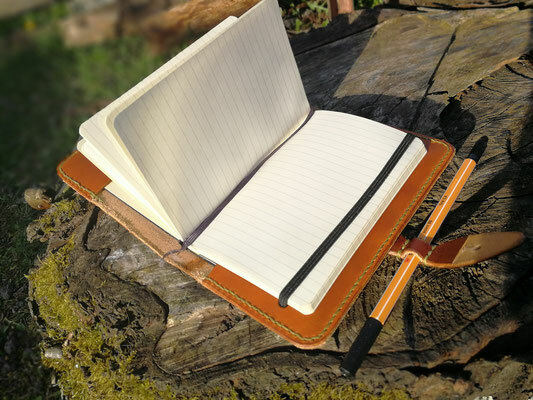 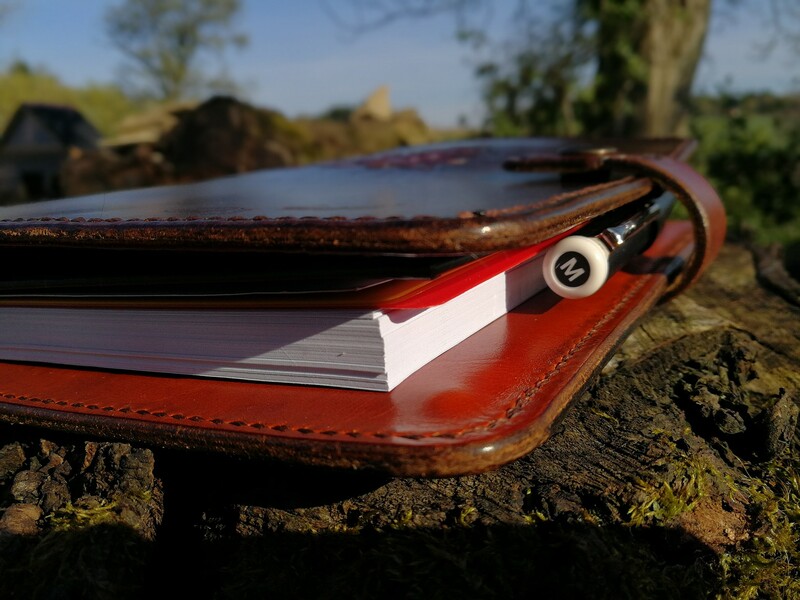 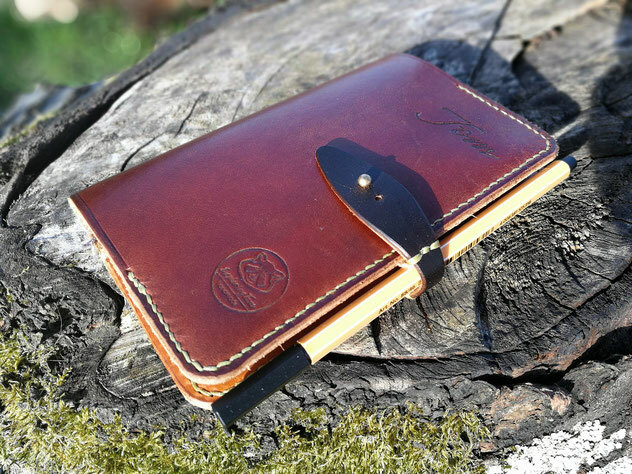 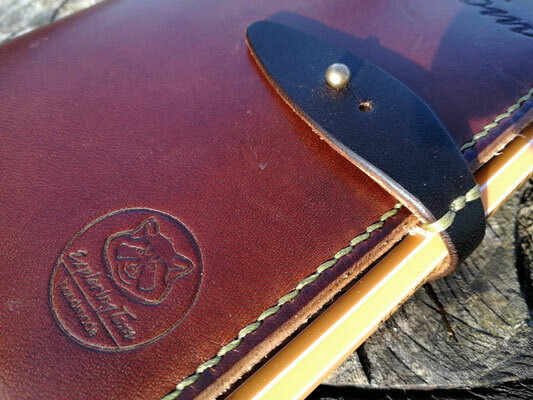 A small and simple notebook cover including a penholder.  Sämtliche von mir erstellten Inhalte (Bilder, Filme sowie Texte) auf „exploringtom.com“ sind mein Eigentum - Copyright Tom Schweitzer.